I’ve never paid too much attention to this type of thought before, taking a more “to each his own” attitude. For me Halloween has always been fun. As a kid I remember going door-to-door and waiting to see how many different varieties of candy I could get. I also remember my parents rationing the candy out in the days following as to not have a supercharged kid running around for weeks. Dressed up like a devil or some other darkish creature, I never gave the costume any thought beyond what it represented: an occasion to dress up for a day. 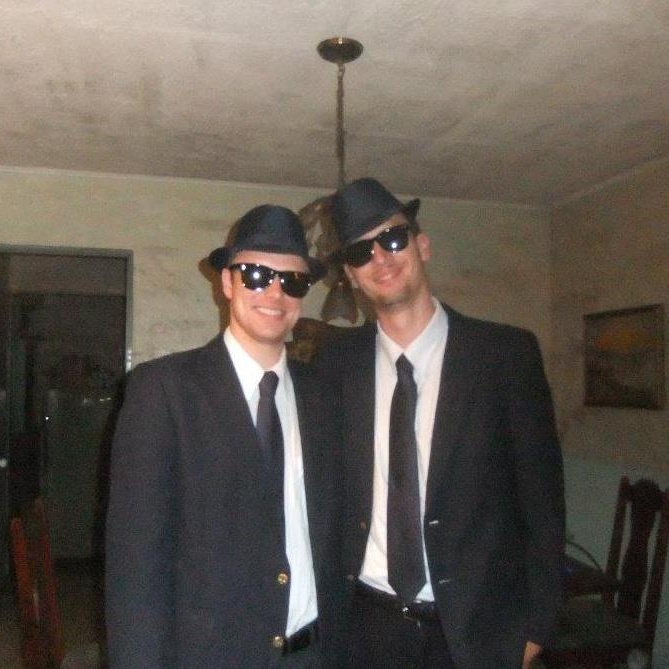 As an adult, it has also been a fun challenge trying to one-up your costume from the previous year – and I’m not afraid to say that my friend and I knocked the last two years out of the park with Blues Brothers and Google costumes, so this year is allowed a letdown. Yesterday was the first protest I’d seen in person. It was a parade of cars, with drivers honking and yelling religiously based anti-Halloween arguments, moving not so swiftly down the middle of the main road armed with flags of distinct colours and the words “Fuego Santo” – an apparent bash on the tradition of Halloween, according to my Tico friends. With my local friends admitting as much confusion over the overt disdain for Halloween as I had, it got me thinking: what are the reasons for its dismissal in some, albeit limited, christian circles? It seems to be looked down upon for worshiping “evil” entities or for having pagan origins, but I’d never looked into it. Luckily, there’s nothing that the internet doesn’t have the answer to. And the answers that are out there would seem to challenge those religious qualms. Halloween, like most things, has evolved over time and doesn’t necessarily represent now what it did in its original form. While currently being overly commercial and not much more than an excuse to be goofy, party, and visit strangers’ homes in the hope of a sugar rush, it didn’t start that way. The name, for one, was originally “All Hallows Eve.” Hallow, in old English means Saint – which makes sense since November 1st is All Saints Day. Even preceding that are its Celtic roots, where the day commemorated the Celtic New Year on November 1st, marked the end of summer and was a celebration of the harvest. As Google as my witness, supernatural, magic, or even perceived “occult” aspects of Halloween actually have roots in the Catholic belief. If you believe the story, Christians believed that at certain times of the year (Christmas is another one) the blanket separating Earth from Purgatory becomes thinner, thus making demons more easily seen. From this the tradition of Halloween costumes was allegedly born, giving Christian roots to the custom of dressing up. This is not a post – nor will this blog ever be – debating religion; if people want to protest Halloween, that’s perfectly fine. From a parent’s perspective it does pose certain dangers – having children go out at night, knocking on strangers’ doors basically goes against every good parenting theory imaginable. But, like anything, holidays and celebrations evolve over time and their modern appearances don’t often resemble that of their ancestors. The vast majority of people see Halloween for what it is: fun. I should have asked the protesters their thoughts on the month long facial costumes that are about to appear. 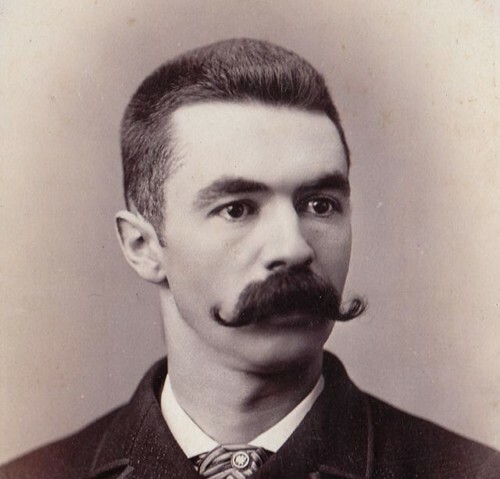 Happy Movember!